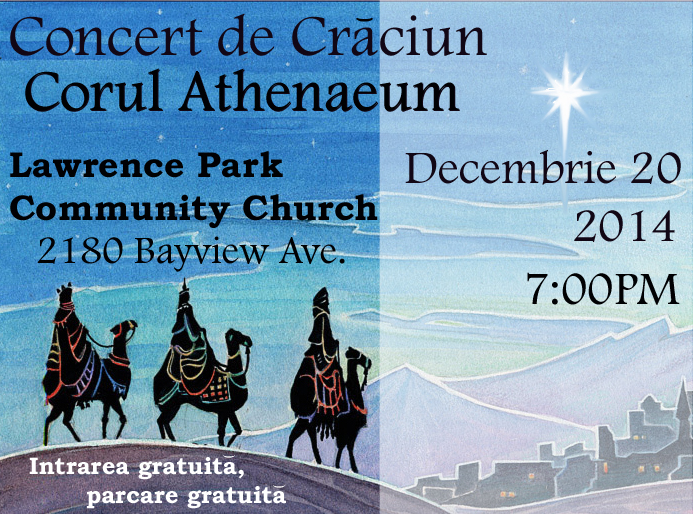 Athenaeum Choir invites you to join in their annual celebration of traditional Romanian and International Christmas music on December 20. Morre is doing a Live DVD Concert Recording of the World Rock Experience in Toronto with special guests Samara York and Second Nature at The Opera House on November 29. 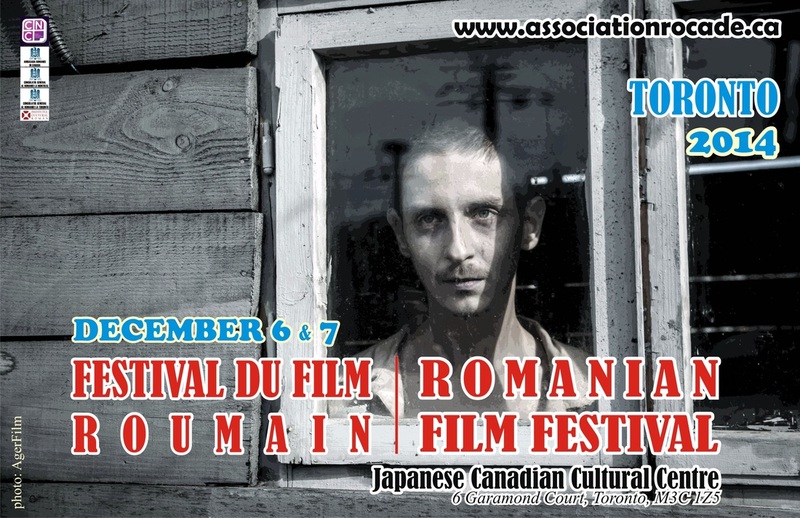 Association ROCADE invites you to the 8th edition of the Romanian Film Festival is taking place in Toronto on December 6-7. 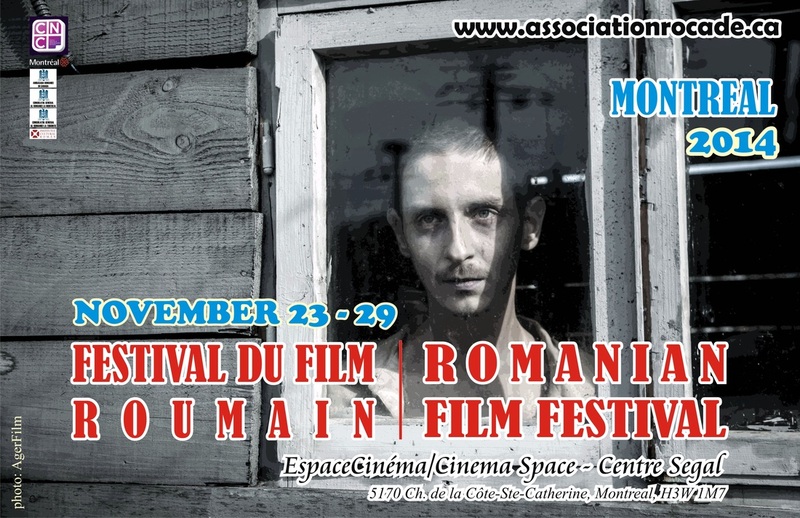 Association ROCADE invites you to the 8th edition of the Romanian Film Festival is taking place in Montreal on November 23-29. The Romanian Students Club at the University of Toronto are once again organizing their annual Winter Concert! 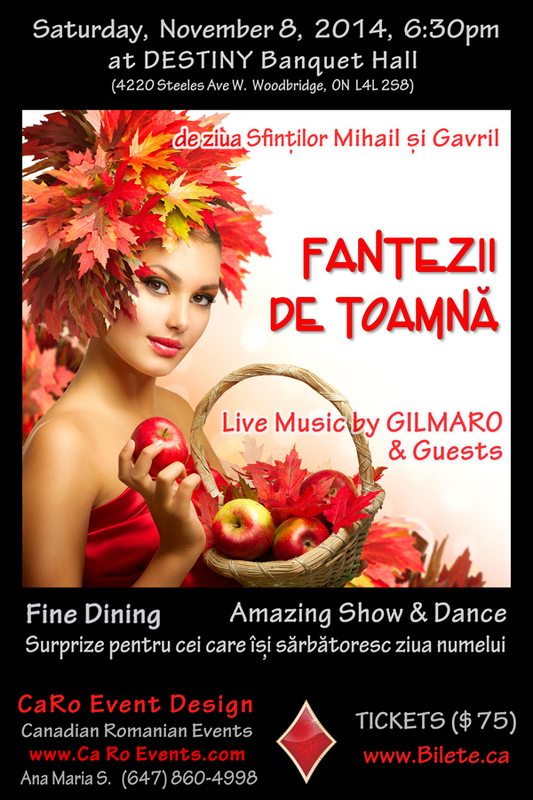 A night full of amazing performances by talented Romanian artists. Mark your calendars for November 30! 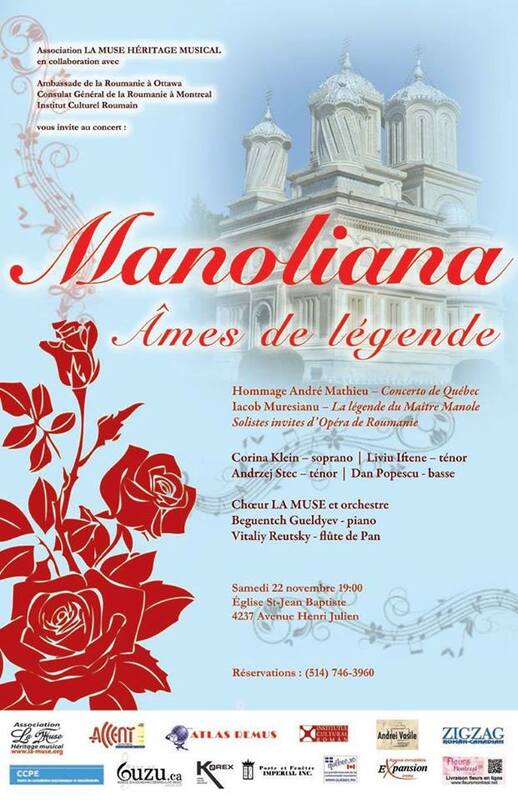 Association La Muse Héritage Musical vous invite au concert Manoliana, Âmes de légende avec Iacob Muresianu le 22 Novembre. 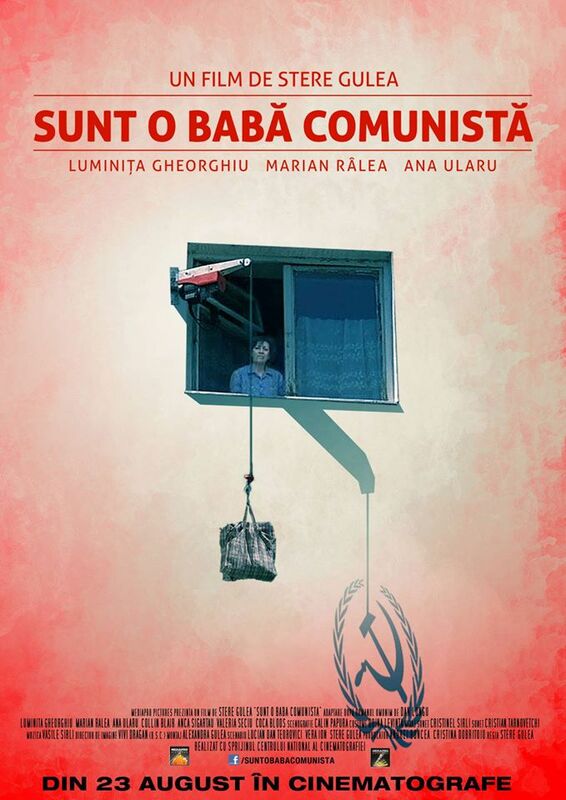 The European Union Film Festival is screening “I’m an Old Communist Hag / Sunt o babă comunistă” (Romania 2013), a film by the Romanian director Stere Gulea, starring Luminita Gheorghiu, Marian Ralea, Ana Ularu, and Collin Blair, on November 27. 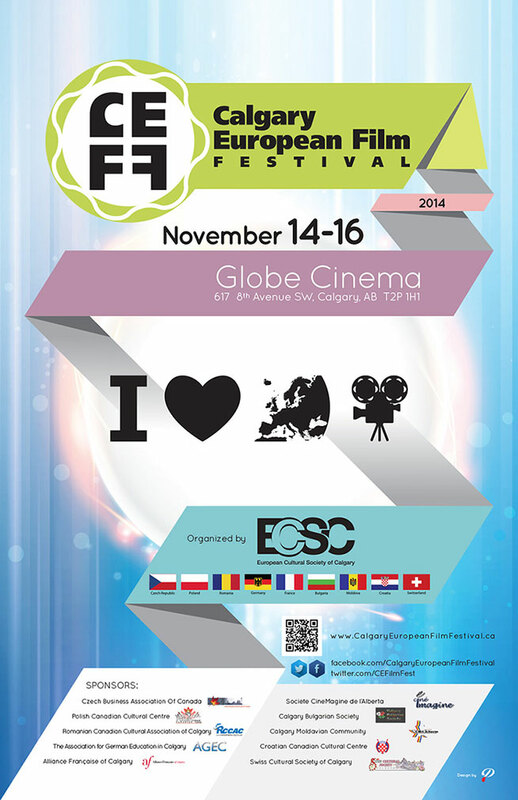 Intre 14 si 16 noiembrie sunteti invitati la Calgary European Film Festival (CEFF) 2014 la Globe Cinema in Calgary. De ziua Sfintilor Mihail si Gavril, hai, vino si tu la Fantezii de Toamna sa petreci alaturi de noi, cu prietenii, cu familia, alaturi de cei ce poarta sau nu aceste nume. 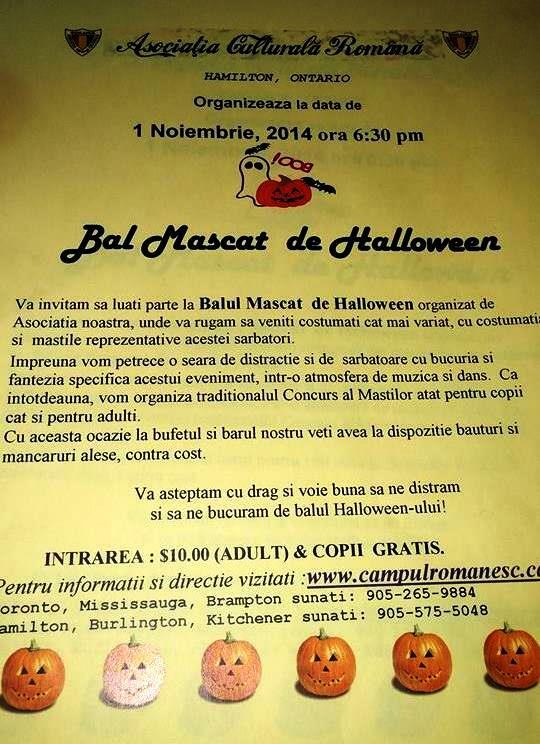 Asociatia Culturala Romana Hamilton organizeaza Bal Mascat de Halloween la Campul Romanesc la data de 1 Noiembrie 2014.